We offer two options for couple. Our DELUXE option is an ALL in ONE option that will cover your whole wedding day, everything from your ceremony, pre-drinks till the last song at your reception. 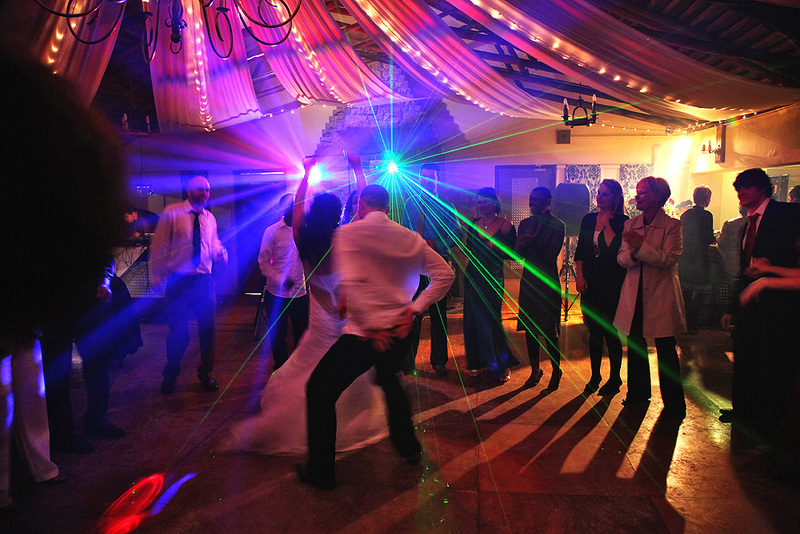 With this option we've included a huge range of sound and lighting equipment that makes this an AWESOME option for all your wedding sound and lighting requirements. The STANDARD option will cover everything from the pre-drinks till the last song at your reception. With this option we've also included a huge range of sound and lighting equipment that makes this an AWESOME option for all your wedding sound and lighting requirements.